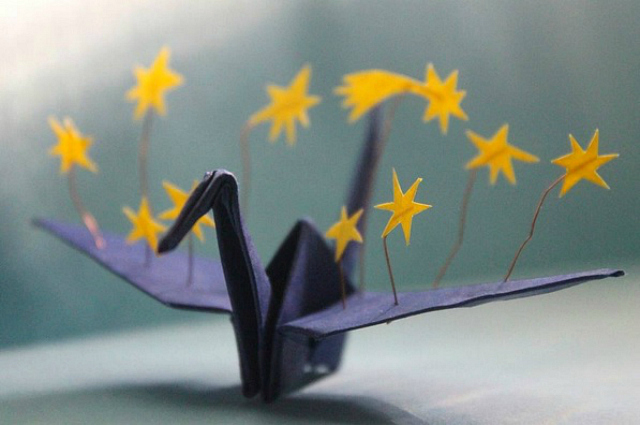 When I was in elementary school, I read Sadako and the Thousand Paper Cranes. 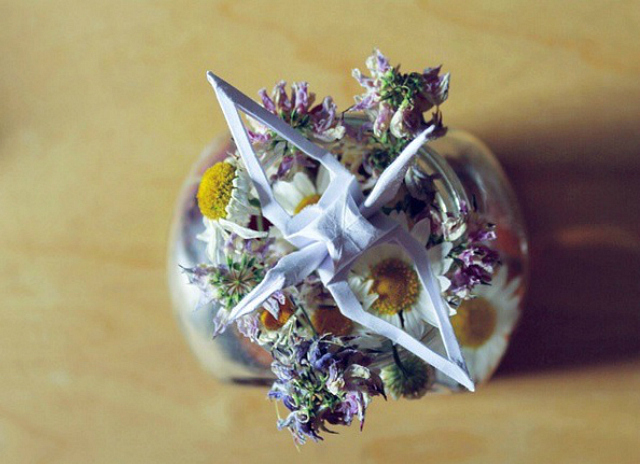 The story resonated with me and I began folding origami cranes, which subsequently led to an obsession with origami in general and all the beautiful things that could be made. 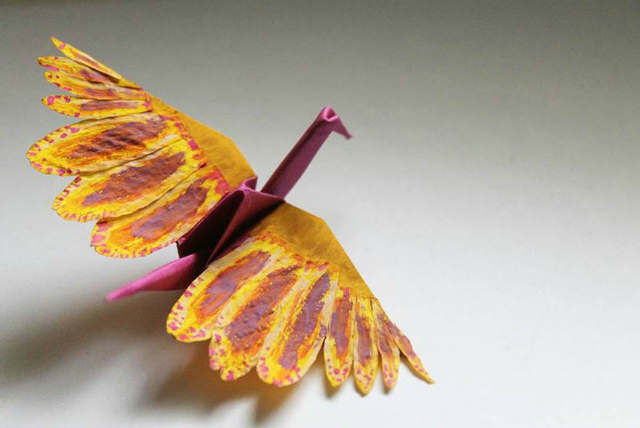 I haven't actually folded origami in years, but as soon as I came across Cristian Mariancjuc's work, I began to revisit that ol' hobby. 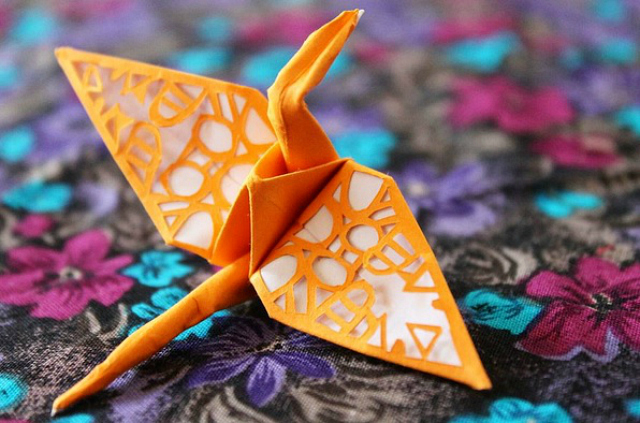 In a year-long challenge Cristian Mariancjuc has created a "crane journal" where he folds a new paper crane everyday that documents his day through colors, shadows and everything that surrounds him. 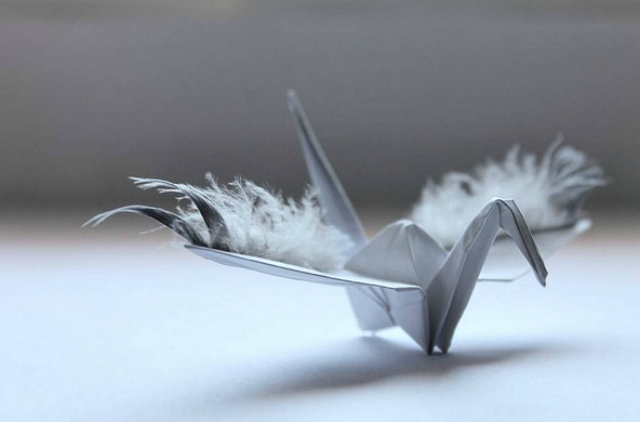 Like me, Sadako's story inspired him and he felt life was passing him by and that he had shelved his creativity. 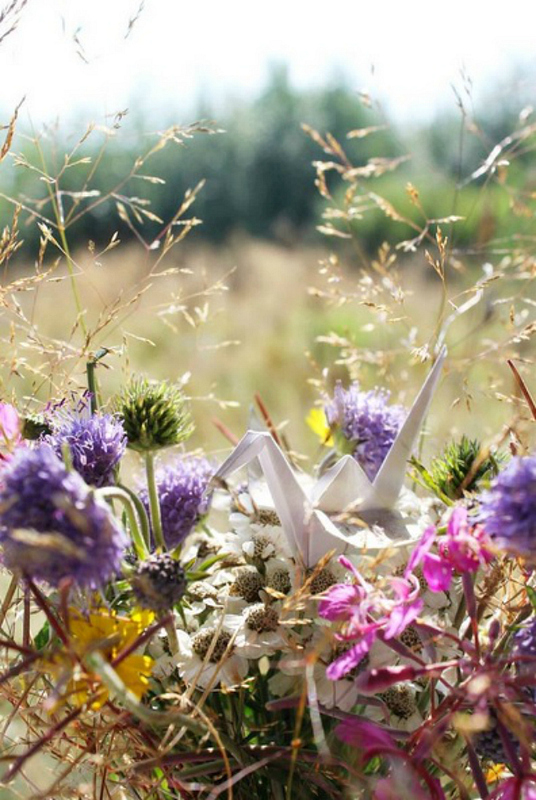 For him, each crane represents a memory he can reflect on. The dedication to his craft is admirable. Some cranes take under 30 minutes while others take much longer. 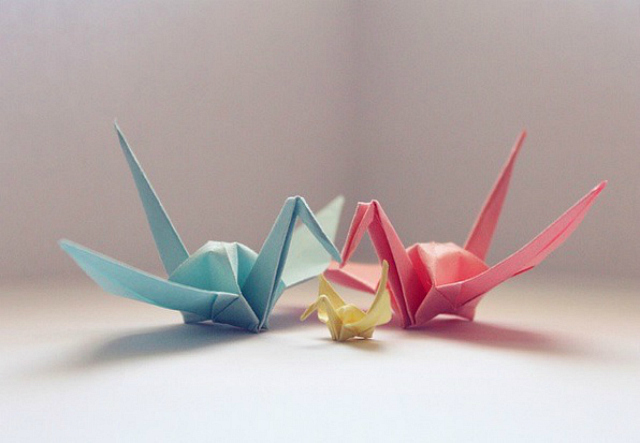 There is no limitation to his cranes. Only his imagination. To follow the end of his year-long project, check out his Instagram or Facebook. wowzers! those cranes are so amazing! Wow, these are truly beautiful! Thanks for sharing. These are amazing! 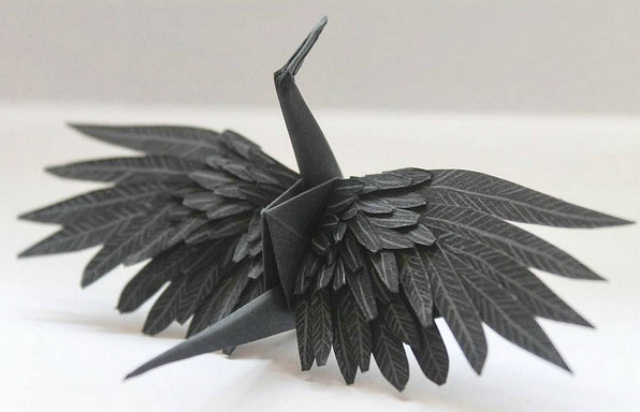 I don't think I'd have the patience to create such a lovely piece of art work. 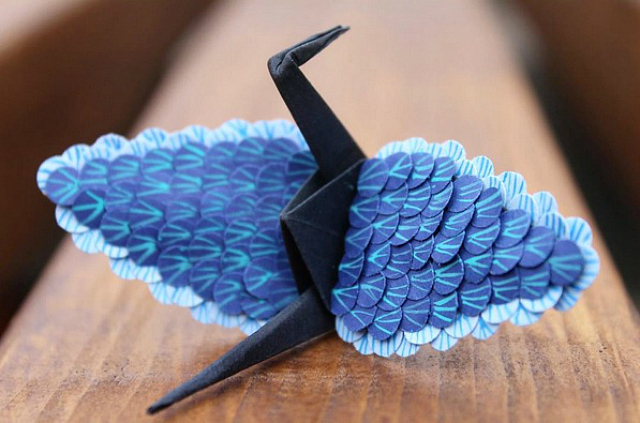 I admire anyone that can do origami! I tried once and let's just say I'm not artistic. HaHaHa These are gorgeous! This is such a classy yet casual look. Love it. 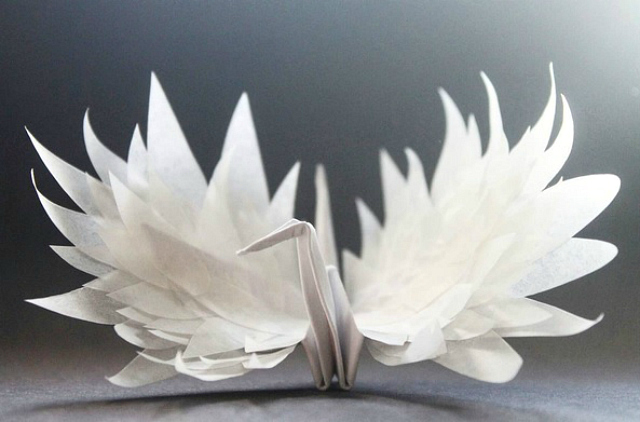 oh my gosh - brings whole new view on paper cranes. these are gorgeous!